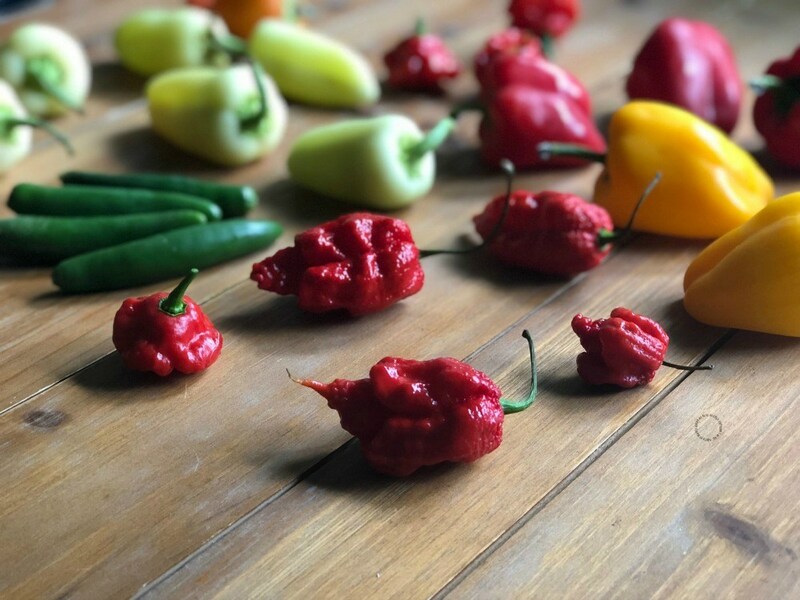 You might have seen people eating the hottest peppers in the world and posting their videos online. Hahah! It does have a humorous side to it, but believe me these peppers are bloody hot. Peppers breeders tend to reinvent and try to breed the hottest peppers in the world in order to set new records. The current hottest pepper in the world is the Carolina Reaper and though it may seem a dangerous thing eating these little chilies, it is not. Let’s check out more about these little red devils in our article. Now, the hottest pepper in the world is the Carolina Reaper, the pepper is red and gnarled, with a small pointed tail. 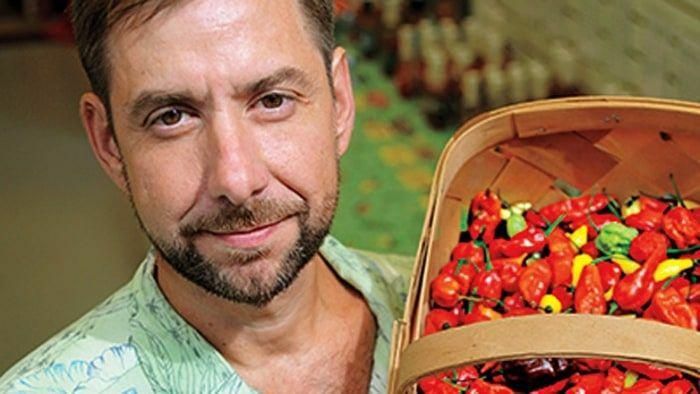 In 2013, Guinness World Records declared it the hottest chili pepper in the world, surpassing the previous record holder, the Trinidad Scorpion "Butch T." When you eat a pepper the heat that you feel in your mouth is a chemical reaction your brain perceives as heat so that you stop eating it. At the Fort Mill in South Carolina, Ed Curry created the Carolina Reaper. He got interested in breeding peppers during his college days when he used to collect hotter and hotter peppers. Ed is nicknamed as ‘smokin’ Curry for his dedication towards the hottest pepper in the world. To breed these peppers Ed crossed a ghost pepper with a habanero and created the Carolina Reaper. The pepper has blisters all over it. How do we measure the hotness of a pepper? All peppers are measured by Scoville heat units which relates directly to intensity of chili pepper heat on the Scoville scale. 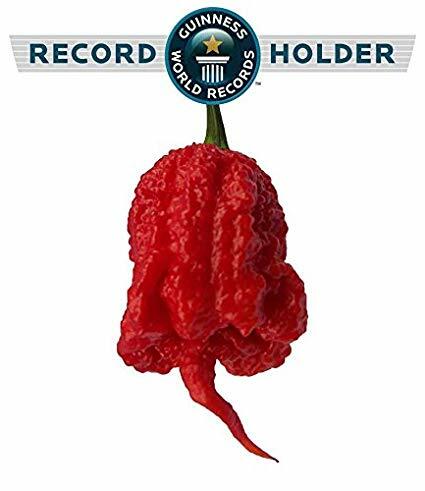 Bell peppers have 0 Scoville heat units (SHU), Jalapeno is about 5000(SHU) a Serrano is 20,000(SHU), Red Habaneros 200,000, Ghost peppers 600,000, and then you have the Carolina Reaper with 1,569,000 SHUs. When someone consume a Carolina Reaper, the first sensation is sweet, but then there is a sudden blast of of heat, your heartbeat increases, your eyes get blood red, the skin gets sweaty, you start breathing heavily and the metabolism reaches peaks. There are other breeders who combine traits of other peppers in order to get a pepper with high SHU. Earlier, The Trinidad scorpion pepper was the world's hottest pepper with 1,463,700 Scoville heat units. Ed says that he has more varieties of peppers in his back pocket that are hotter than the Carolina Reaper. He could submit them to the Guinness World Records anytime somebody breaks his record. How will reduction of GST on Hajj help the Pilgrims this Year?